invites you to meet our talented, and engaging, roster of speakers who are available for your professional, civic and community organizations. Previous events have been been produced for luxury retailers including Clarins Skin Spas, Elizabeth Arden/Red Door Spas, Lancome as well as collaborative events with the Joan H. Tisch Center for Women’s Health at NYU/Langone and others. invites you to meet our talented, and engaging, roster of speakers who are available for your professional, civic and community organizations. 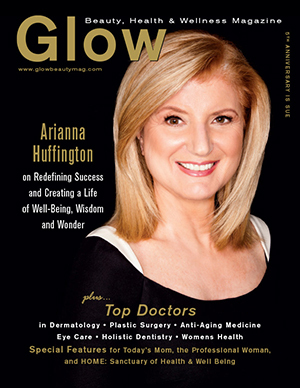 Previous events have been been produced for luxury retailers including Clarins Skin Spas, Elizabeth Arden/Red Door Spas, Lancome, the Carlisle Collection, Erno Laszlo, St. John on Fifth Avenue, as well as collaborative events with the Joan H. Tisch Center for Women’s Health at NYU/Langone and others.